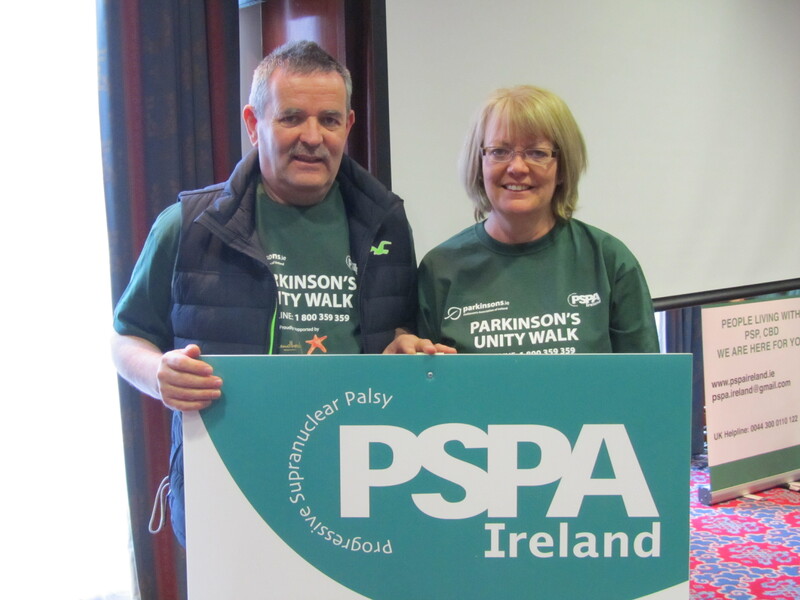 On Friday 11th April 2014 to mark World Parkinson’s Awareness Day 2014 PSPA Ireland joined with the Parkinson’s Association of Ireland in a unity walk. 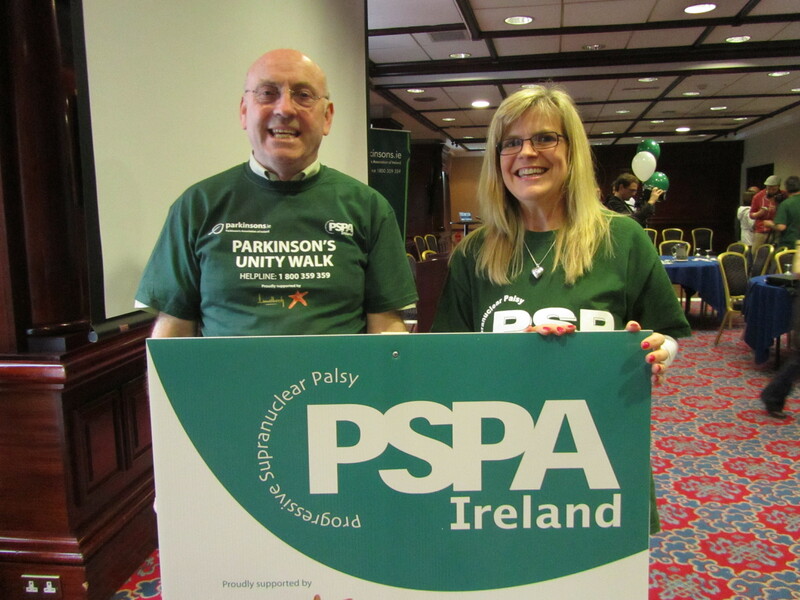 It was an excellent event sponsored by Lundbeck that helped to raise the profile of PSPA Ireland. Patients, families and friends all gathered to support one another. It was a wonderful inclusive day for all and it was heart warming to see so many, smiling faces and happy people together enjoying an uplifting day of walk, talk, set dance and fun.